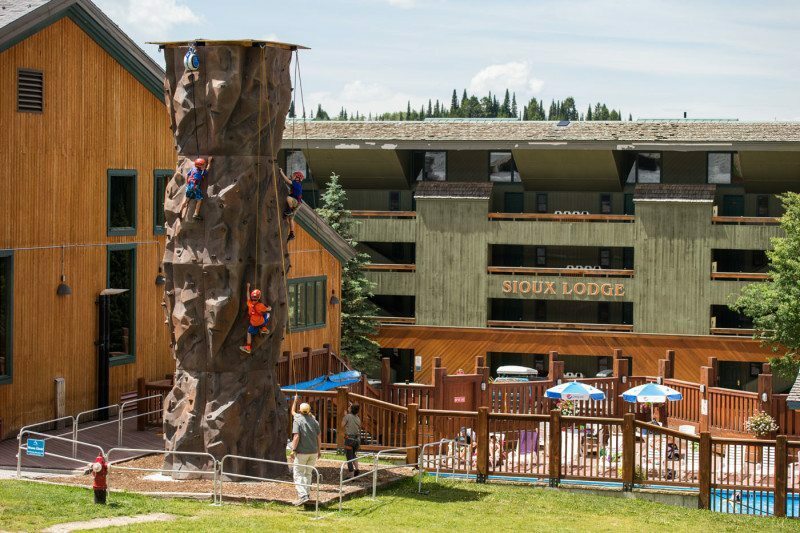 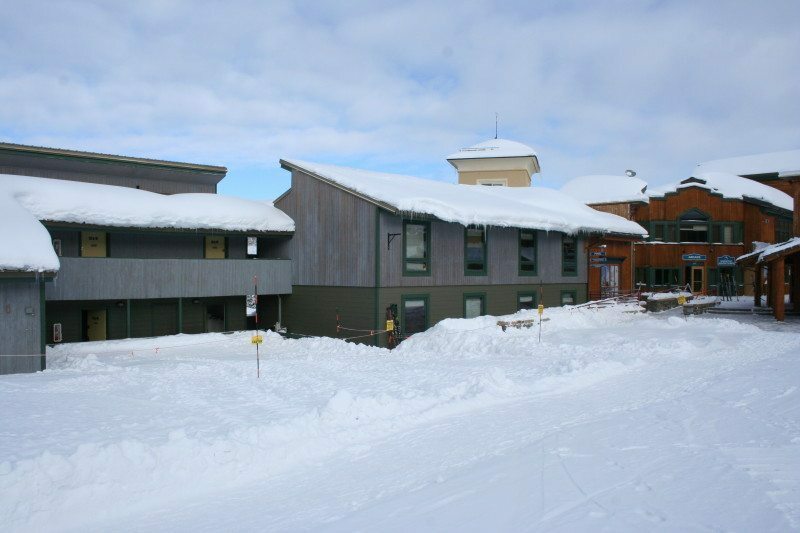 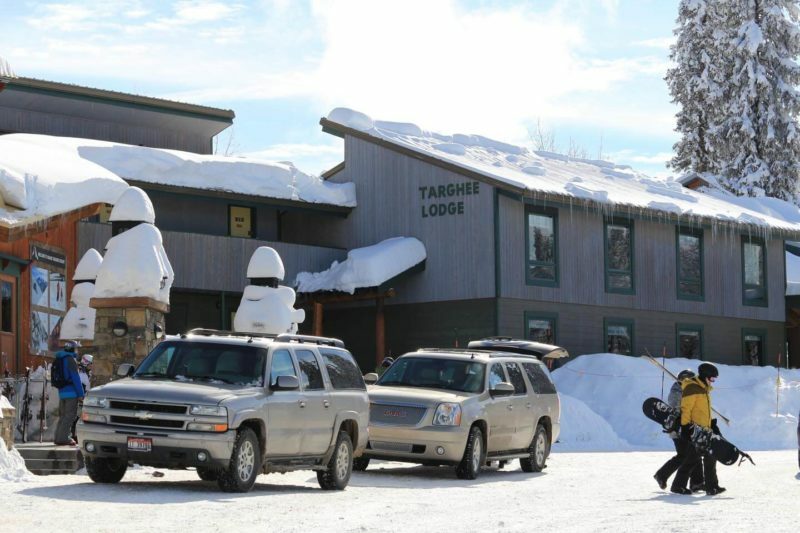 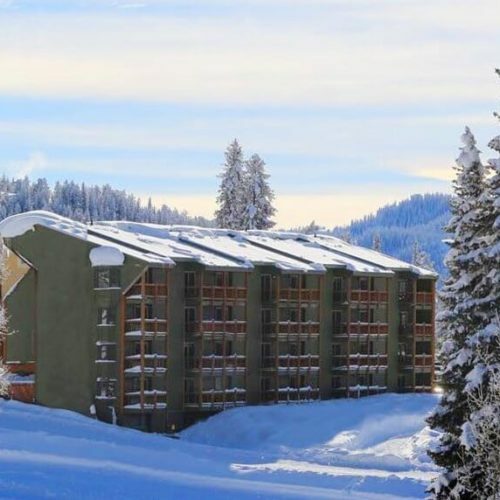 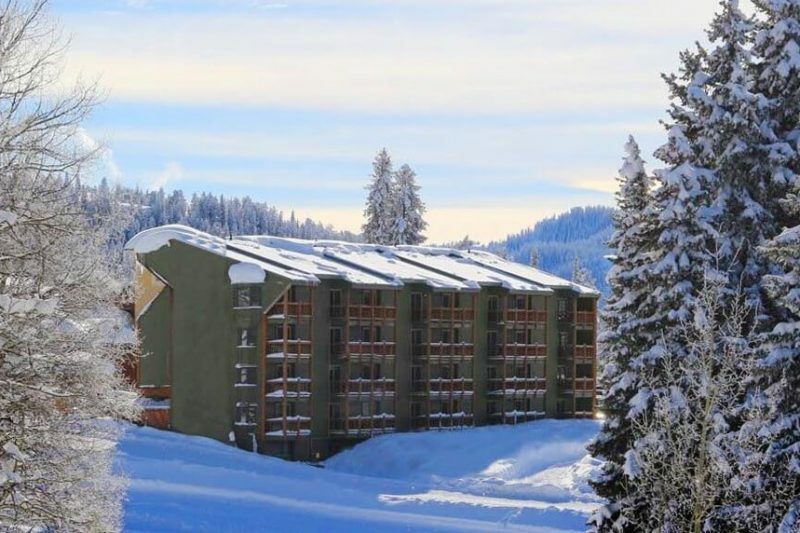 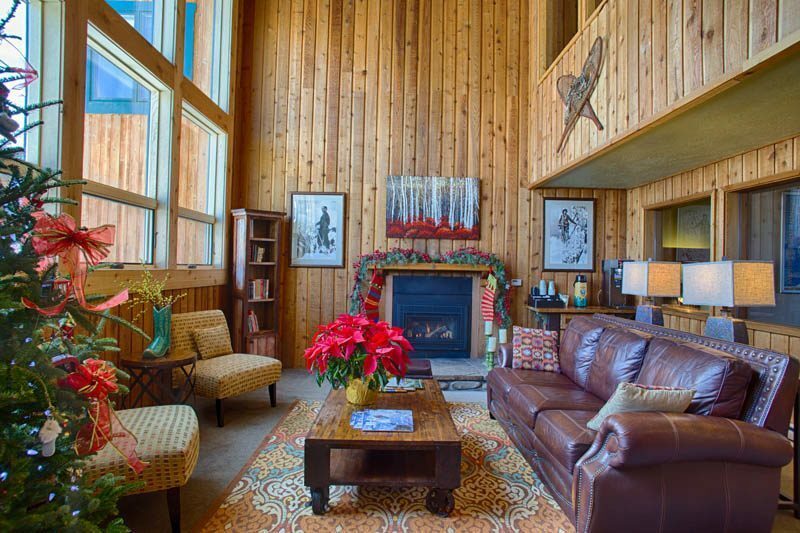 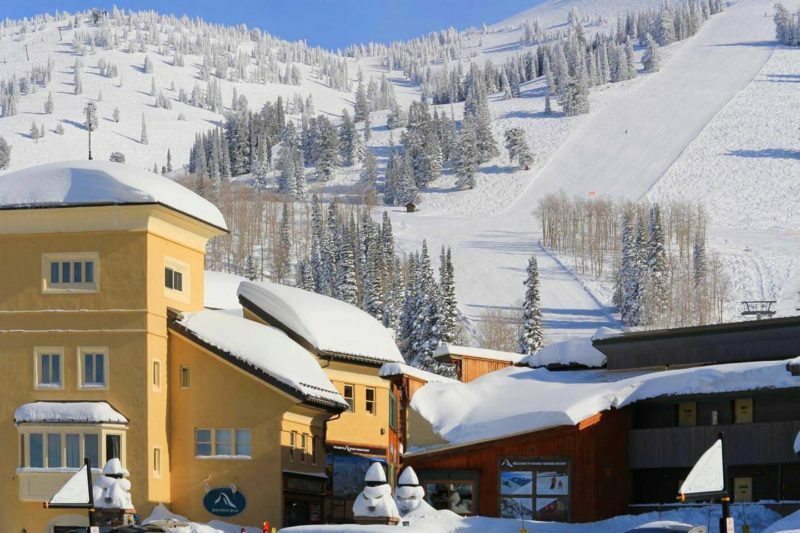 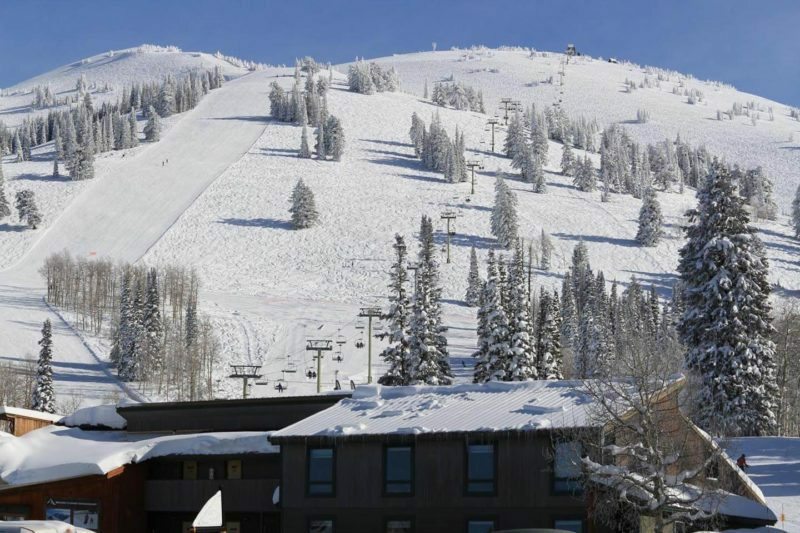 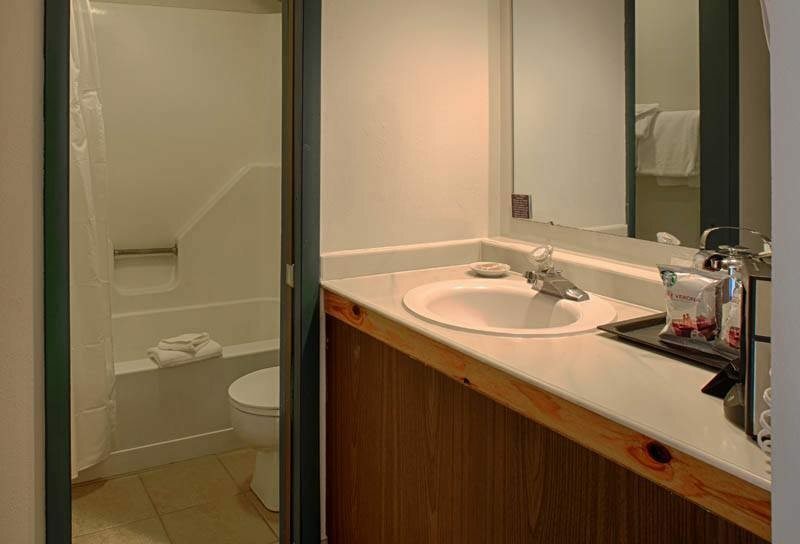 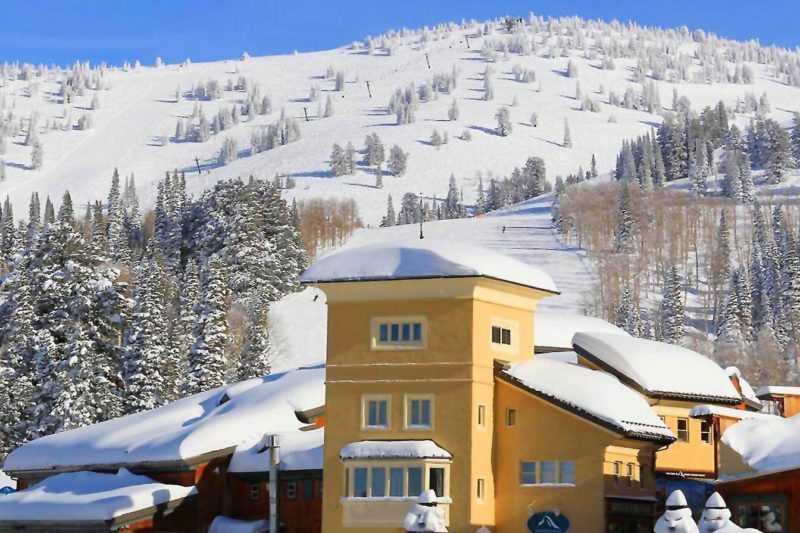 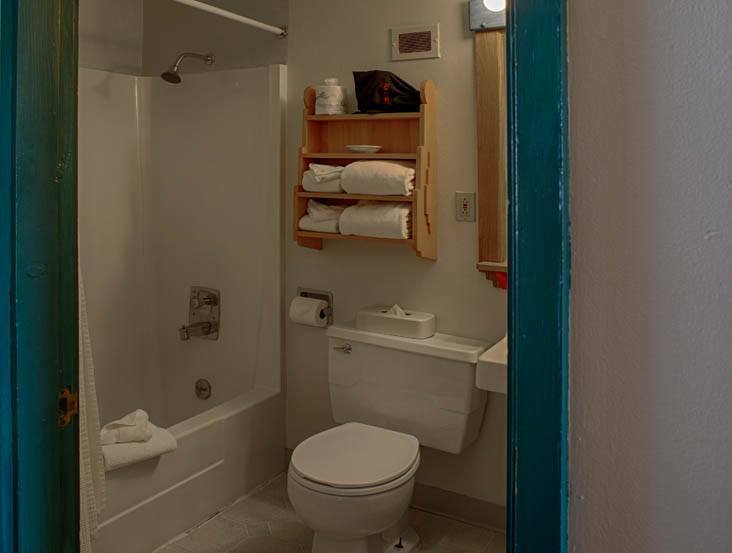 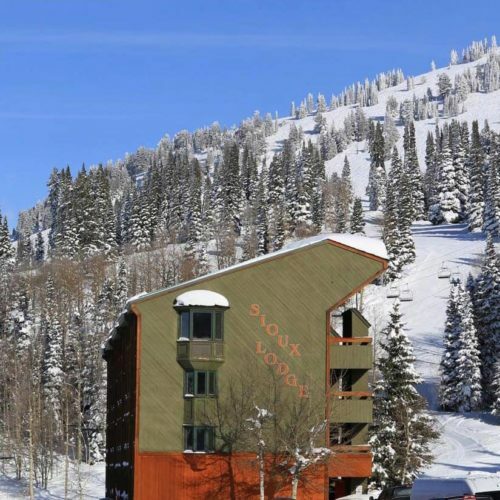 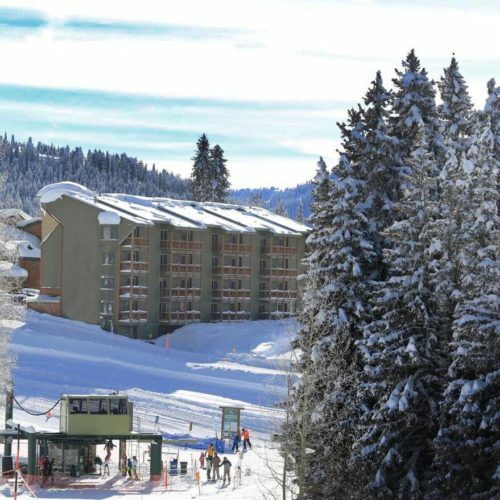 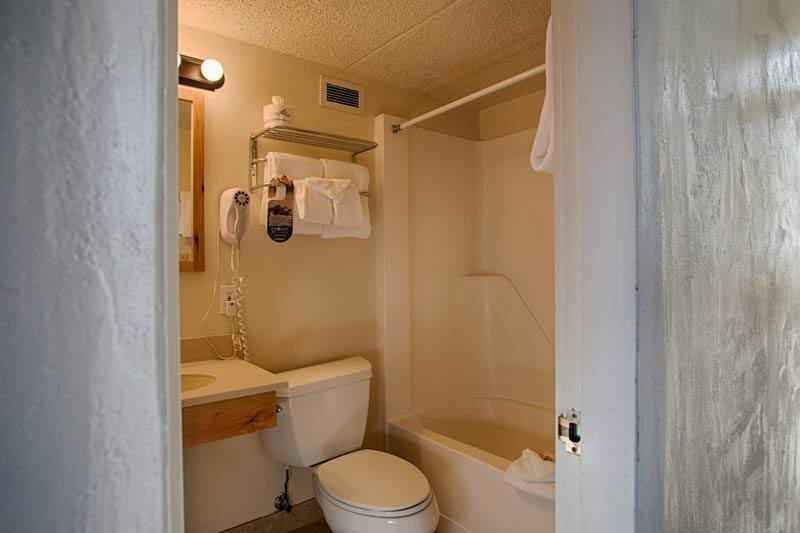 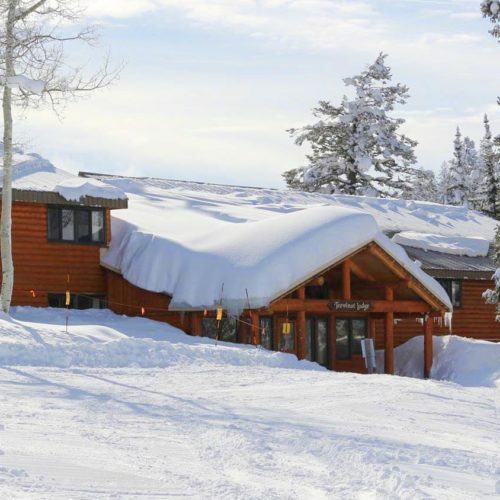 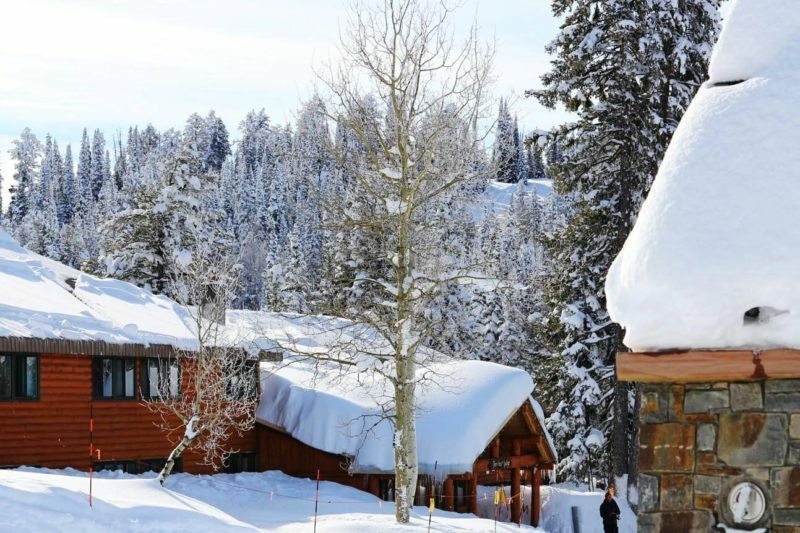 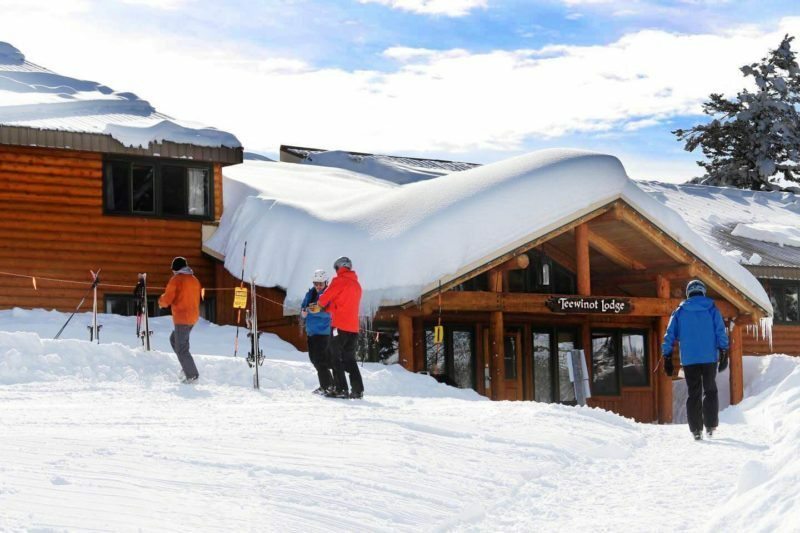 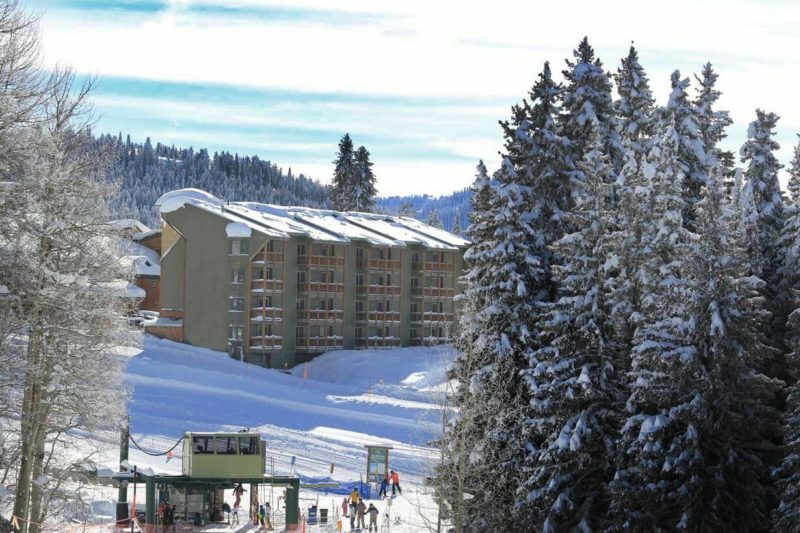 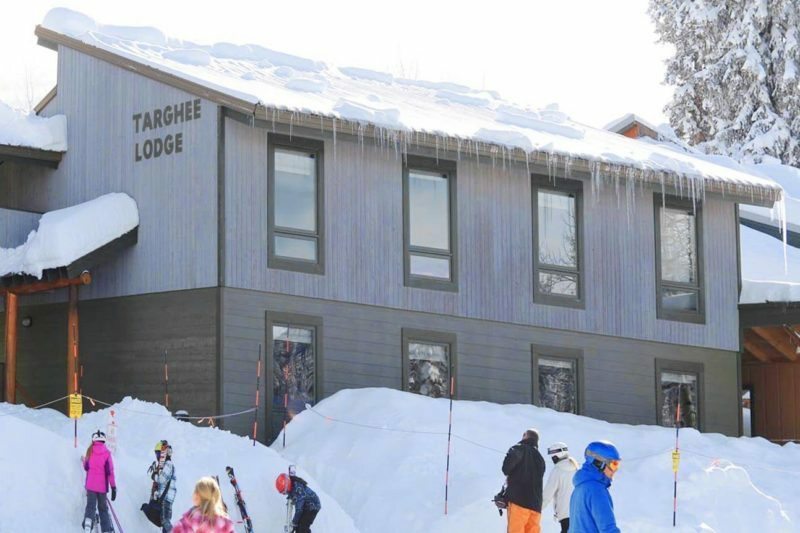 Grand Targhee Resort slopeside lodging places friends & families in a high mountain setting like none other. 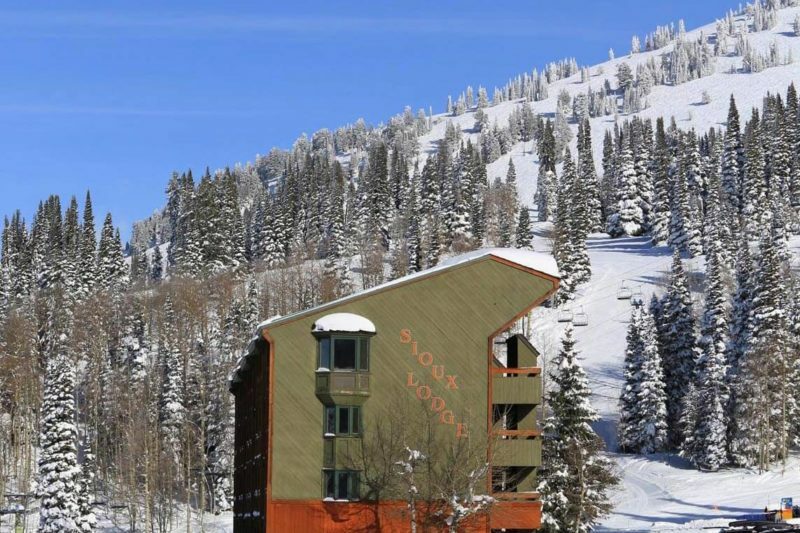 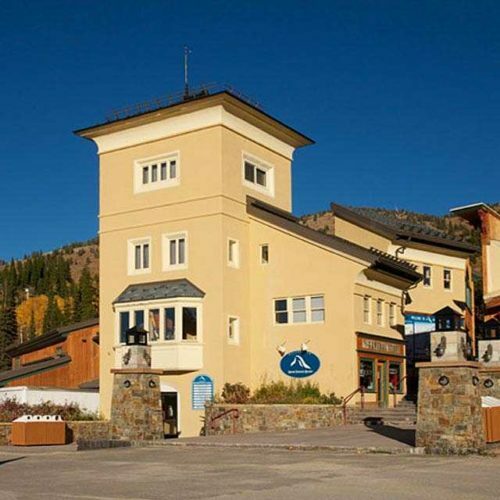 Enjoy slopeside 'with-in reach' amenities including: restaurants, shopping, ski & bike demo/rentals, mountain activities, chair lift rides and guided all-season tours. 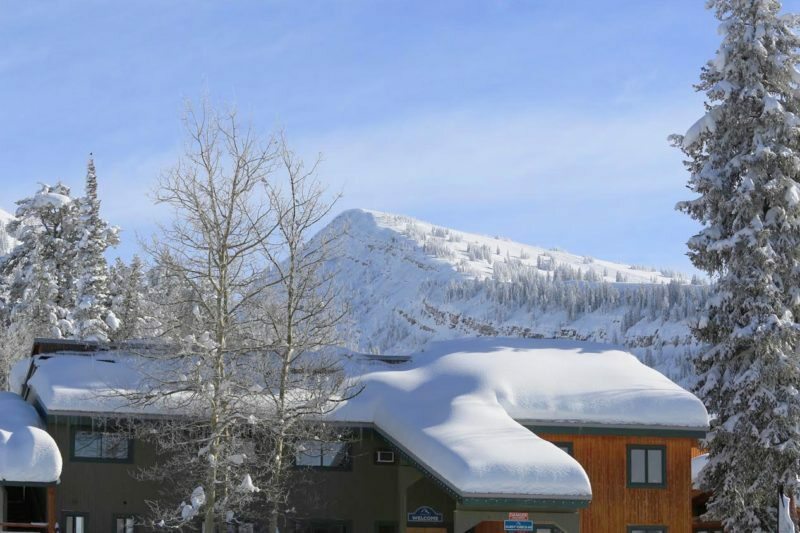 Grand Targhee Resort provides a view of the Teton Mountains like none you'll see anywhere else right off the top of our Dreamcatcher Chair.